**REDUCED PRICE** Rare find! Totally remodeled 2BR, 2BA KING unit in desirable OAKS WAY building #115. Large tile flooring throughout including patio, renovated bathrooms, new kitchen cabinets with granite countertop. Washer and dryer inside unit. Close to 4 pools. Extra storage. Palm-Aire is a golf community located between major highways, walking distance to Publix, community center and park with tennis courts. 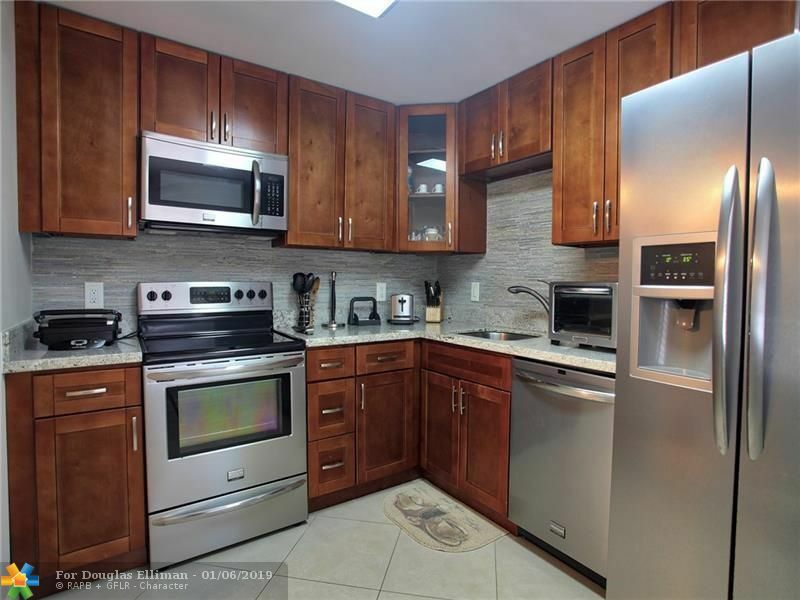 Minutes to the beaches and a short ride to FLL Airport. Condo Assoc requires minimum 10% down payment. Palm-Aire welcomes all ages.